There was a book before the movie! 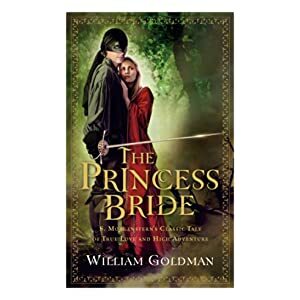 This month's book is "The Princess Bride" by William Goldman. He claims to be abridging a previous work; it is part of the story. Attendees were Susan, Dale, Leslie, Jeff (late because of taking Rebecca to C-N), Dr. Julie, and Nancy (long time no see).